Looking for fun things to do in Windsor Canada? Whether you travel in summer or winter, taking sightseeing tours of Windsor Ontario are some of the most popular things to do in Windsor Ontario, and one of the best way to explore all the attractions that the beautiful city of Windsor offers. There are many excellent tour companies in Windsor that offer all kinds of tours from walking and cruise tours to kayaking and tugboat tours. Taking a cruise along the Detroit River is one of the most enjoyable things you can do in Windsor, and an excellent way to take in Detroit’s stunning skyline. There are several cruise companies in Windsor that offer either sightseeing tours, dinner cruises or a combination of both. Both the Detroit Princess and the Pride of Windsor are known for dinner and lunch cruises (between $20 and $60), while Diamond Jack offers inexpensive narrated sightseeing cruises for around $17 per adult. If you fancy enjoying a bit of kayaking or canoeing with kids or friends, there are a few outfitters in downtown Windor that offer canoeing trips locally such as Canada South Outdoors (located at 2268 Lincoln Road) and Windsor Essex County Club (located at 3850 Dougall Ave). Besides cruises tours, sightseeing is another of the best things to do in Windsor Ontario when you visit the city, and what better way to do it than on a self-guided walking tour? -Willistead Manor: is one of the grandest mansions in Windsor, and the best thing is that you can tour the mansion for around $6. 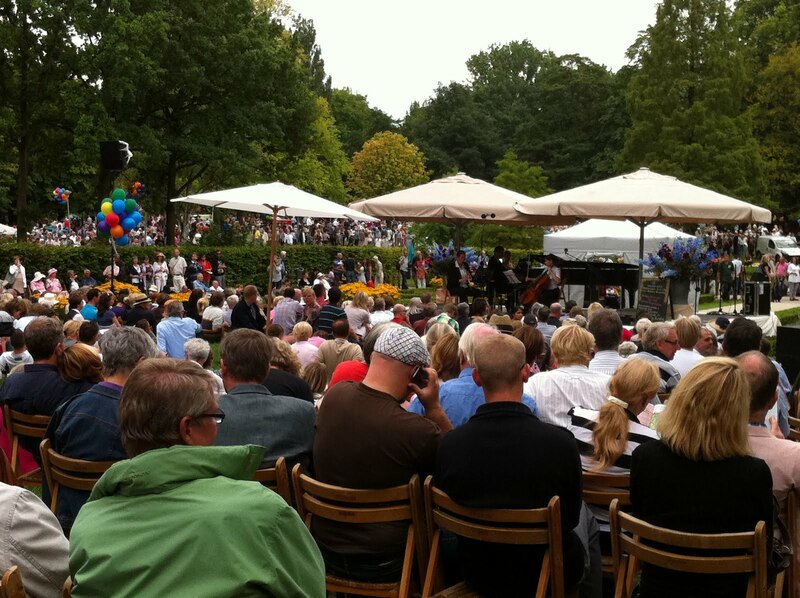 -Jackson Park: is another popular attraction to stop by while on a walking tour. The park is home to the Queen Elizabeth II Garden, which boasts stunningly beautiful garden beds. -Mackenzie Hall: is Windsor’s former gaol, and now a cultural center. In fact, at Mackenzie Hall you can catch all kinds of live shows like puppet and art shows, and other regular family-friendly events, so be sure to check what’s on when in town! -François Baby House: is another beautiful historic house that houses today Windsor’s Community Center, which boasts thousands of period artifacts on display. 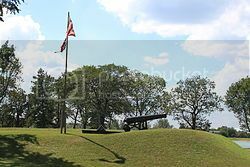 -Fort Malden National Historic Park: is another great attraction worth checking out if you’re hiring a car during your visit in Windsor. Fort Malden is located around 30 minutes drive south of downtown Windsor and boasts a beautifully restored barracks and a neat museum. Walking, biking, boating, cycling and picnicking are all great things to do in Windsor Ontario, and you’ll be glad to know that the city boasts many recreational trails that run through many of Windsor’s parks such as Ojibway Park and Malden Park and McKee Park. Having said this, one of the best and most scenic walking/biking routes in Windsor Ontario is along Windsor’s Riverwalk. 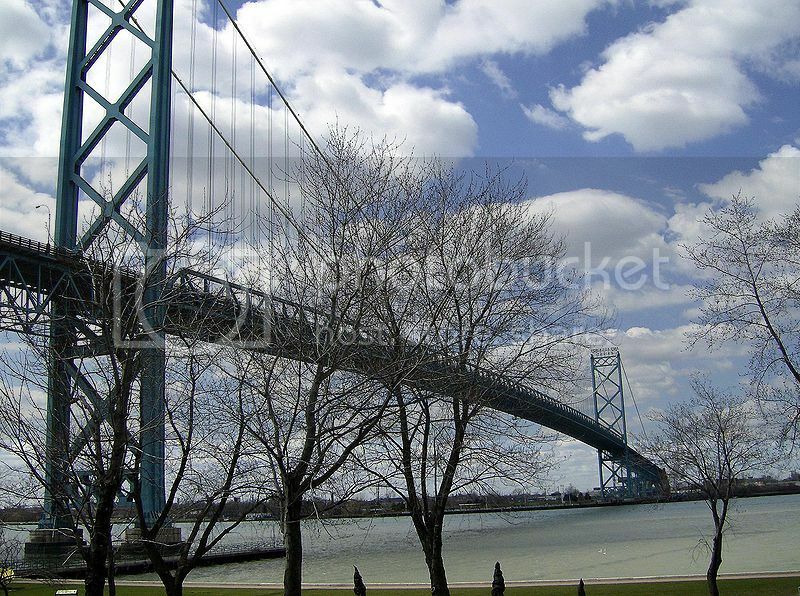 The Riverwalk spans 3 miles and offers great views of the Detroit River and Detroit skyline in the distance. -Malden Park: boasts many playing and picnic areas, walking trails and a cool toboggan hill for the little ones. - Ojibway Park: boasts a nature centre and many walking trails that go through beautiful forest. -McKee Park: boasts also playgrounds and trails for biking, as well as a small marina where you can launch a boat. -Peche Island: is a charming small island park where you can enjoy picnicking and other recreational activities. Having said this, this park is only accessible by boat, which is great if you’re planning to rent a tugboat or kayak. 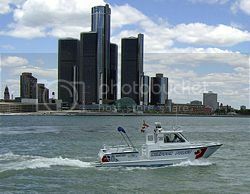 One of the many things that make Windsor Ontario one of the most popular southern Ontario vacation spots is its close proximity to the United States. 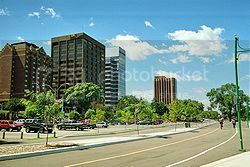 In fact, if you’re using car rental you can drive along the Detroit–Windsor underground tunnel, or drive across the Ambassador suspension bridge and be in downtown Detroit Michigan within minutes. Having said this, don’t forget about the US customs and border checkpoint since they require a passport now to cross to the other side!